Le Musée de Saint-Boniface Museum is fortunate to call the little white house its home since 1967. 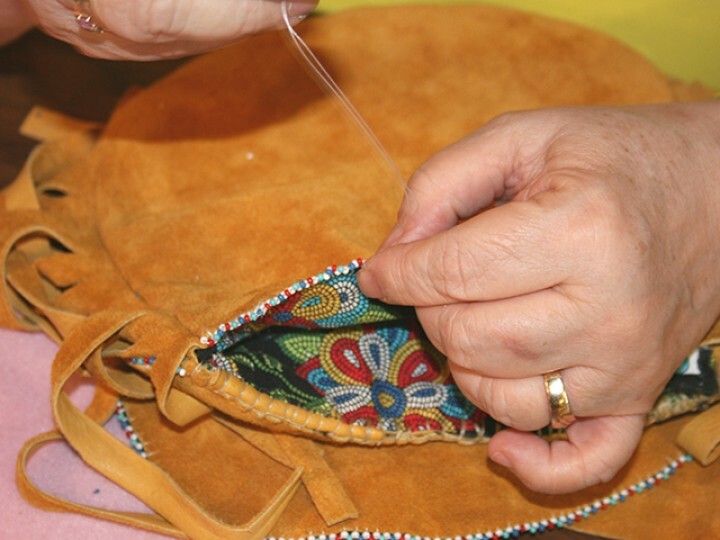 Learn the ways of the Métis artisans. Become a member, donate & more! The museum itself was fascinating, the cemetery play was fantastic! 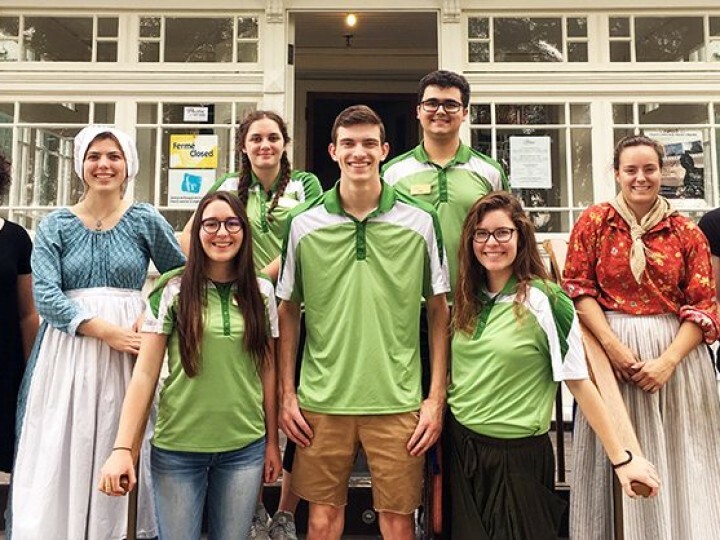 The play was engaging for all ages, the kids in the group were entranced by the humour that made the historic information so relatable. Kudos! Great little find! Loved this little museum which was packed with local history of the area including same amazing facts and artifacts on Louis Riel. Was well worth the $7 entry. A wonderful powerful piece of history. Awesome Museum on Canadian and North American History! Definitely recommend to may family and friends. This museum is "History personified"!! The "Museum building" is the oldest in Winnipeg (and was formerly a convent). 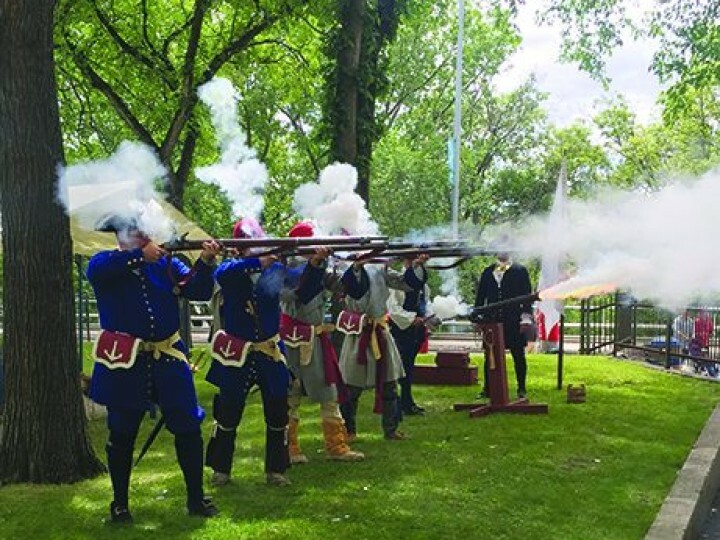 The intriguing collection and exhibits reflect the historical impact of the french settlers and "Metis" in the socio-cultural development of Winnipeg and Manitoba. This, "out of the way" Museum is definitely worthy of a visit and will add to your memories! !